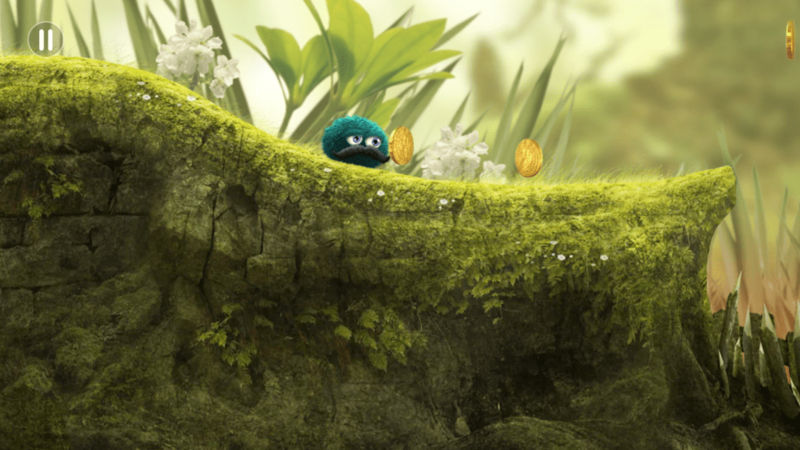 Leo’s Fortune is an adventure/puzzle game for Android and iOS developed by 1337 & Senri LLC. It was released on April 23, 2014 and has been gaining popularity since. You play as a mustachioed character named Leopold who has had his fortune stolen from him. The thief has left a trail of coins for Leo to follow and solve the mystery of getting his gold back. In order to find the end, you must travel through 20 levels and five acts of beauty and puzzles making you think twice about your next move. The first level leaves you wondering why you’ve never seen your device look so vivid before. Leo’s animations and graphics are second to none on the app stores. The mastery of visuals does not come with a hindrance to performance at all. Usually, games that have heavy visuals, will take minutes to load and it will stagger on occurrence, but 1337 & Senri LLC have taken care of that. With loading screens that last only up to about five seconds, you get right into the game play. With great visuals, also comes great sound effects. As much as I enjoy great visuals on games, the sound effects are just as important. No one wants to hear that annoying game your playing. The first thing I usually do when playing phone games is mute the sound, but on Leo’s Fortune I find myself keeping it on or even turning it up. The sound effects are beautifully mastered and the sound tracks in the background are pleasant and not overbearing. 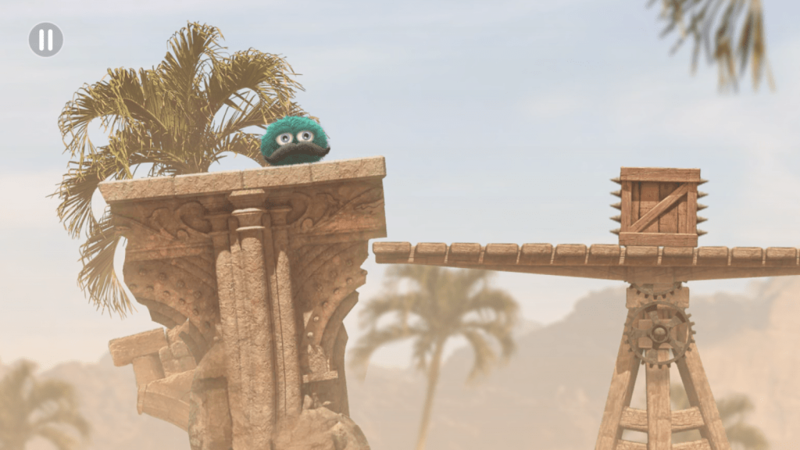 Leo’s Fortune’s simplicity makes it easy for any level of gamer to pick it up and enjoy it immediately. 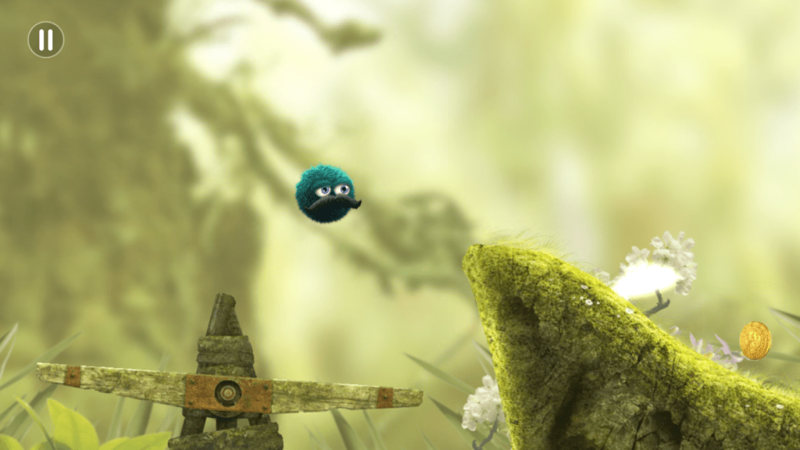 The controls range from moving left to right and being able to jump (or puff) up and crouch (or scrunch) down. There isn’t any extra baggage and it makes the game flawless. There is an infinite amount of levels so you don’t have to worry about waiting 5 minutes for another life! At the start of the game, you really enjoy the beauty of the levels, but that is short lived. You find yourself concentrating a lot more on how to get around the spike block to get the coins on the other side… or even a golden cog! Once you beat a level, you think to yourself “how can this get any harder?” The trickery and puzzling elements to the game just pile on and you can’t set your phone down! The scoring system in the game is simple. So simple in fact, you’ll find your self replaying multiple levels to get 3 stars and trying to top the leader boards. You receive 1 star for completing the level and gathering 100% of the coins. You receive the 2nd star for making it through the level without any fatalities (the further along in the game you get, the more difficult this star becomes to obtain). The 3rd and final star is for beating the default time in the game. I find the latter the most difficult and have replayed levels countless times to obtain the prized 3 star rating. If you are looking for a great phone game, Leo’s Fortune is definitely worth a try. With great visuals and simplistic controls, it’s easy to get the hang of it and Leo would love your help getting his gold back for him. 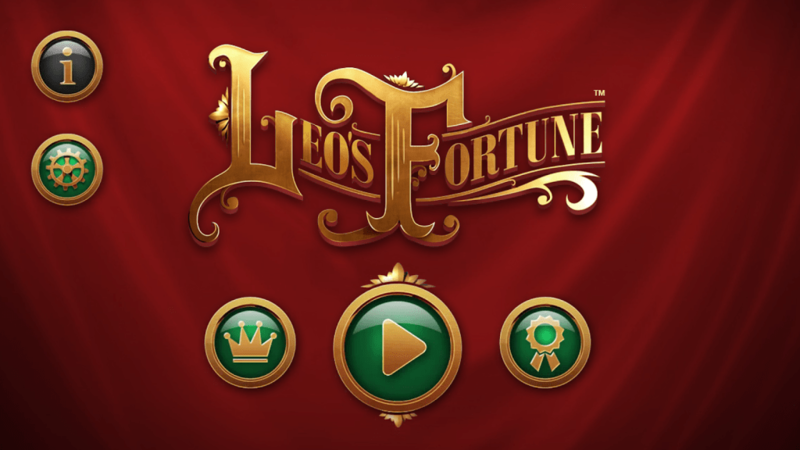 You can find Leo’s Fortune on the Google Play Store or the iOS App Store. Below you can find a link to their website, gameplay trailer, and Twitter.